Joining with StandDesk in February, our first action was launching a 'love your work' promo campaign to coincide with Valentine's Day. We wanted to test the waters on how much we could help them improve their marketing, focused on increasing sales through conversion rate. It was successful at lifting key metrics, but not sustainable throughout the year. 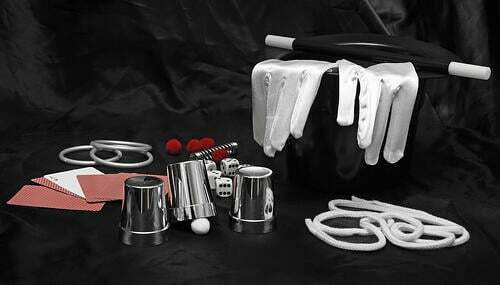 We went "back to basics" in March and soon realized if we'd just think outside of the box, marketing results were prime to explode. So we linked arms with the guys at StandDesk and we masterminded an inbound marketing and growth driven design campaign. The goal was to increase lead generation, put a system in place to nurture those leads into customers, and improve the buying experience through website and shopping cart tweaks. Like we do with most of our clients, we went to work creating a lead magnet content offer designed to capture leads from organic traffic. 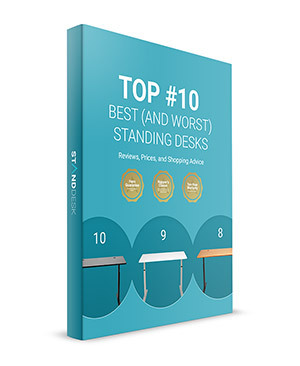 The result was the eBook, The Top 10 Best (and worst) Standing Desks. While the results from the eBook were pretty good, most businesses would love a 30% conversion rate, it just wasn't providing the volume we wanted to see. Almost 3% of those who downloaded the eBook actually purchased a standing desk. That's not a horrible number for a single content offer, we knew StandDesk was a special brand and we should be able to do a lot better. So we did some testing and brainstorming and came up with two lead magnets that became the launchpad for significant results. The person looking to buy a sit/stand desk for themselves. The business person looking to buy standing desks for their employees. First, we created a first-time customer offer to capture more leads. For this offer, we sent B2C traffic to a landing page where we offered them a discount code for up to $120 off their first purchase. This provided value for the lead (a sizable discount from StandDesk's already low prices) and also increased lead generation, allowing StandDesk to nurture these leads into sales. Then, we created our b2b offer. Boostrapper's delight was designed to convince businesses to get a quote to save them a significant amount on a bulk purchase of standing desks. Along with this lead magnet, we made tweaks to the user experience of the "get a quote" pages. We wanted to appeal to businesses with a special offer to save up to $5,000 on bulk standing desk purchases. And we also wanted to capture these B2B leads, knowing that StandDesk could turn a large portion of these leads into customers, something they have proven over and over they are able to do. Let's look at the results individually over a 90 day period, where we will compare the first 45 days (prior to the lead magnets) and then show what happened the 45 days after launching the lead magnets. Lead magnets don't drive traffic like Inbound Marketing does. The inbound marketing strategy lead to more than double the traffic to their marketing site within the first 90 days. The two lead magnets we devised started flexing their muscles immediately. In the 45 days following including the new lead magnets on the home page, an astounding 400% increase in lead generation started flooding the sales team with qualified leads to follow up with and close. Out of the 455 leads generated in the 45 days of the new lead magnets, 90 of them became customers. 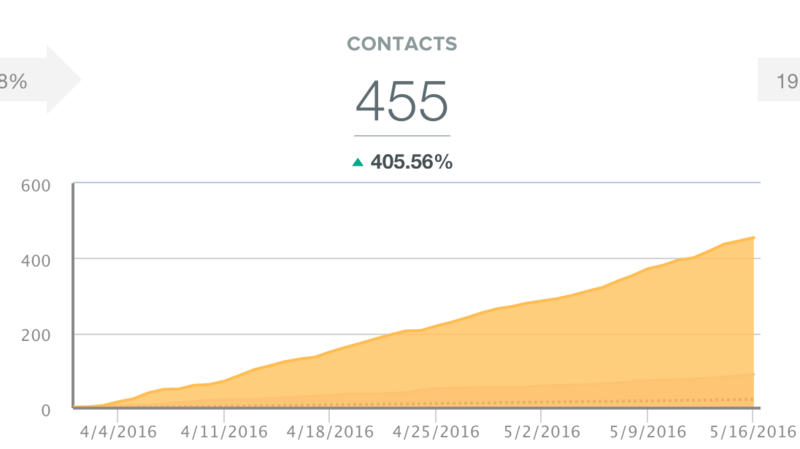 Not only did this mean that almost 20% of their leads bought, the total customers from marketing had tripled in just 45 days. Organic traffic conversion rate has remained consistent at over 3%. Site-wide conversion rate is 20% for all website traffic. When you see marketing strategies gaining traction, it's never a single thing that leads to success. In most cases, it's a lot of different things working together in a unique way - the synergy drives the results. Everyone at Lean Labs has a StandDesk. And we all love it! We have first-hand experience with the design and quality of the product. And we have the inside look at the drive and desire from the StandDesk team to build a great product and provide the best in service. And the price point... it's a match made in heaven. Success hardly every comes overnight. A lot of marketing agencies talk about their "awesomesauce" that will supercharge your marketing simply by paying them money. This is rarely the case in the real world, and StandDesk understands that. 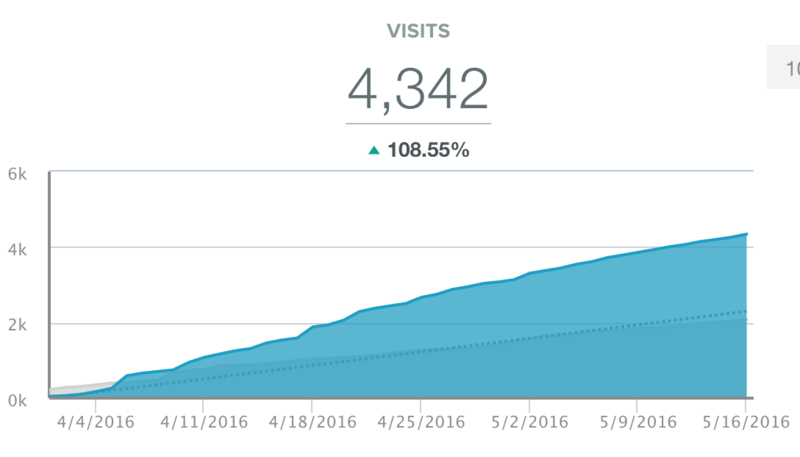 These results took several months to achieve and we must realize it's a long-term strategy when you're not using paid ads to increase traffic and leads. We tried a lot of things, and made some tweaks along the way. The team at StandDesk, partnered with us to create, implement, and test marketing strategies. Their patience in the process, and willingness to test and iterate has led to our results thus far. We want more. The folks at StandDesk want more. We're far from done. We are continuing to work together to brainstorm and implement new strategies to increase lead generation and traffic even further. We're barely through 'version one' of our planned email workflows and personalized marketing automation through HubSpot, which we believe will lead to far more engaged buyers and a radically increased conversion rate as we continue re-engaging leads who were not yet ready to buy by delivering them the right content at the right time weeks and even months later. At the end of the day, our job as marketers is not to be louder than the competition. That turns off buyers. It's not to be cheaper than competition, as that's a race to the bottom that you don't want to win. Our role is to first understand what our target customer wants (mostly in answering their questions and using well considered messaging to help them make smart decisions), and to use the trust generated by helpful marketing to gently lead the right customers (not all of them) to a great product from a deserving brand like StandDesk.